If you are looking for a modern, industrial touch for your interior, then you should definitely go for the Bo hanging lamp. This design lamp is completely laser-cut from white plastic and radiates a warm diffused light. 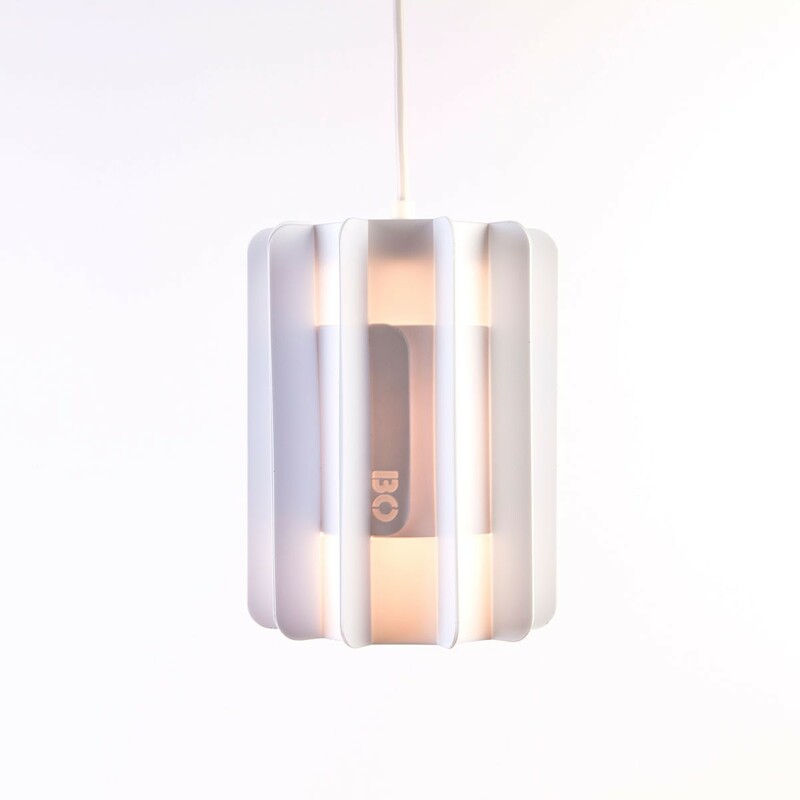 Due to its compact and simplistic shape, you can hang this Hanging lamp Bo from CRE8 solitary as well as in a combination with more Bo lamps. 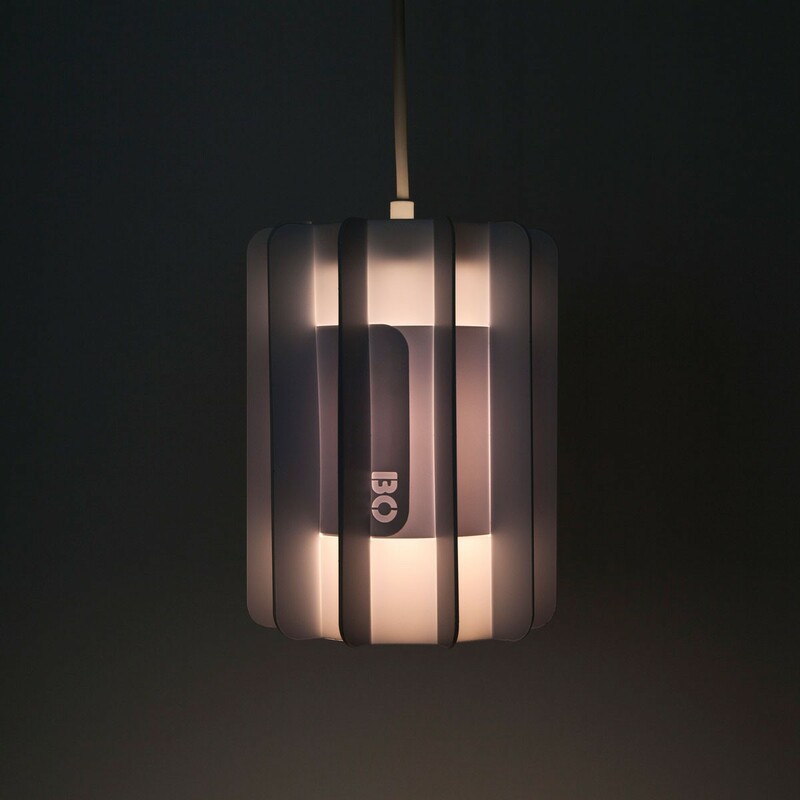 Hanging lamp Bo is a modern, industrially designed mood lighting. With a size of 17 cm diameter and height of 22 cm, this lamp fits in almost any interior. Thanks to its simplistic form, the Bo by design studio CRE8 is also very suitable for grouping together with several Bo Pendant lights. The design consists of a translucent white tube with protruding blades. The lamp has rounded shapes and is subtly provided with a print that is visible through the lighting. Design Hanging lamp Bo is fully laser-cut from white plastic and radiates a warm diffused light that has an attractive effect on your interior. 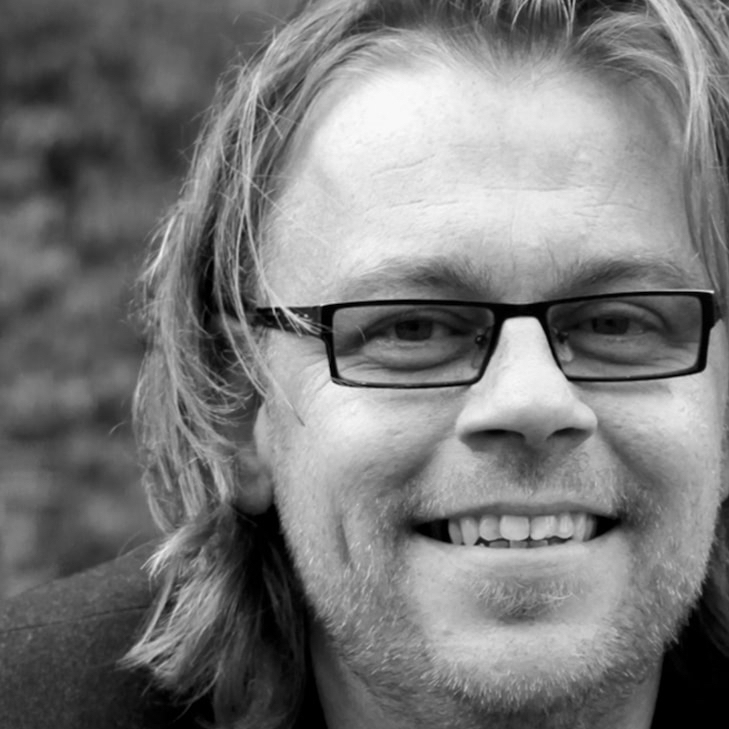 Bo Bronsveld is a Designer student. 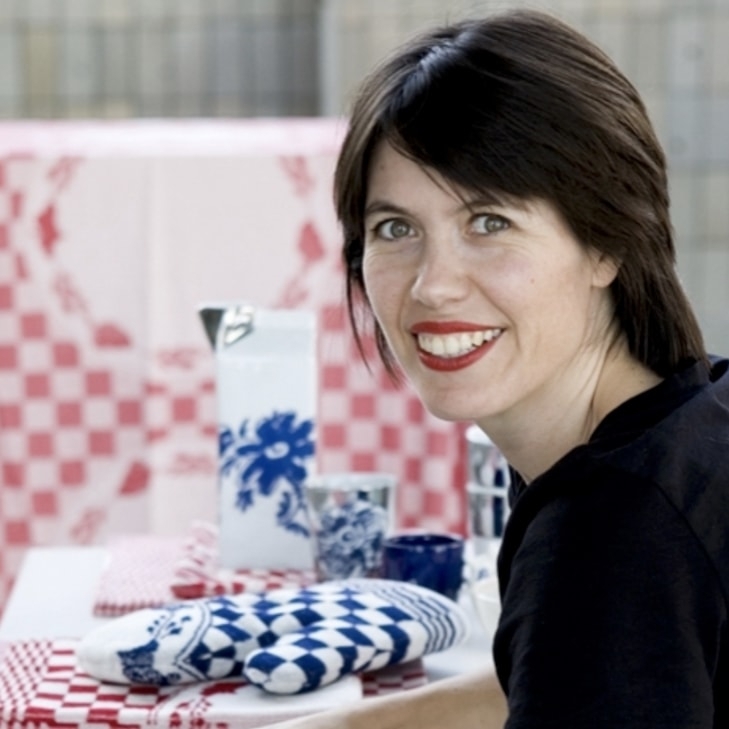 During the design process and recording of the end product, she worked with CRE8 social venture from Amsterdam for hanging lamp Bo. This company wants to bring together clients, buyers and young people from Amsterdam who are disadvantaged in the labour market. Artisans transfer their knowledge and enthusiasm via a work-based trajectory with digital production techniques such as 3D printing and laser cutting. A quality mark is enclosed with the purchase of a CRE8 lamp. 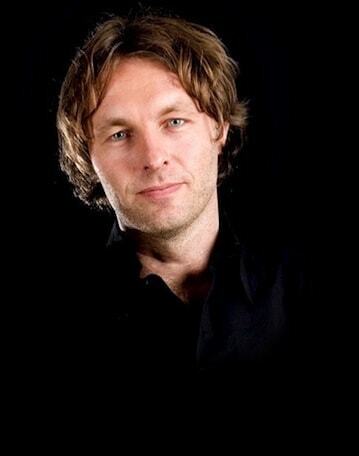 You can use this to discover online who is the proud maker of your Bo lamp! The shielded light from the Bo lamps gives your entire interior a beautiful warm glow. At the same time, a shadow pattern is created through a path in the laser-cut plastic and the slats on the outside of the lamp. In the evening this gives a subtle effect that you can associate with the shadows of an industrial floor lamp. 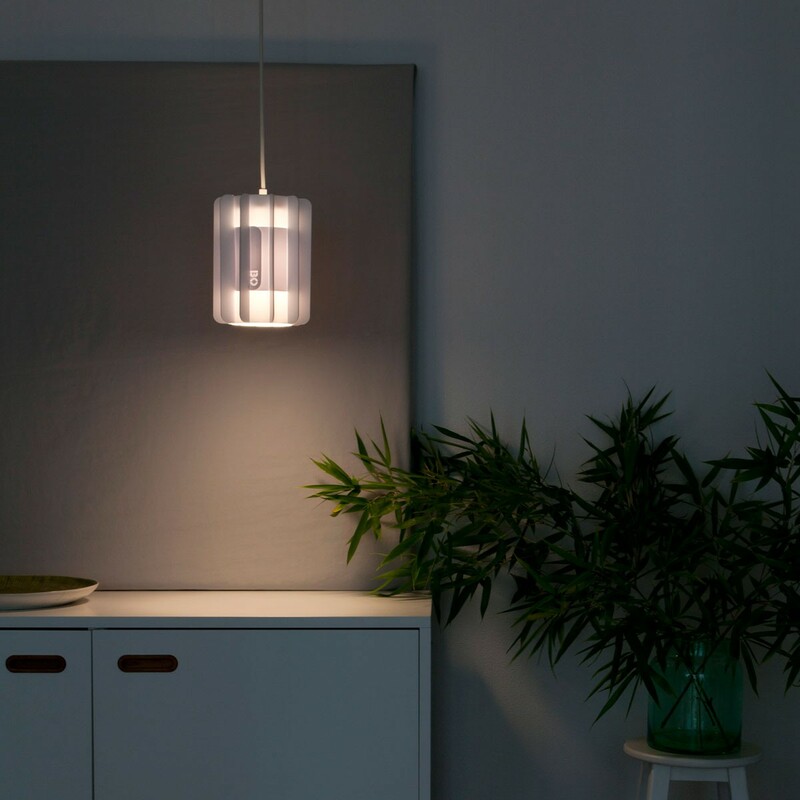 The PP plastic used in the manufacture of the Hanging lamp Bo is not resistant to overheating. Therefore, allow a minimum distance of 15 mm between the light source and the lampshade. We also advise against the use of special lamps - such as halogen or 12 V lamps - because they become very hot. 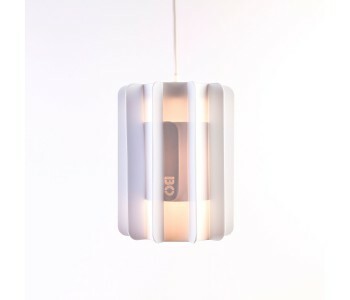 The Bo CRE8 pendant lamp by Bo Bronsveld is suitable for a lamp with a small fitting (E14). This mood lamp comes complete with a 2 meters long cord with fitting. Get this industrial design lamp quickly. Ordered today before 9 p.m., next week on the ceiling!